Don't have a costume yet for Halloween? No problem! 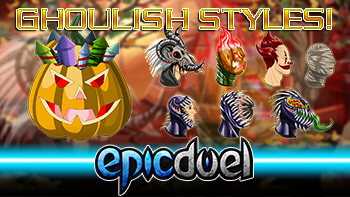 This update is introducing 9 new monstrous style sets and 2 new travel forms that are perfect to get you into the spirit of the season! This is just part 1 of a 2 part seasonal update to introduce some holiday cheer and fear into Delta V! HalloWarrior achievement is going rare! Visit Xraal to check out these fun new travel forms! City Guard outside Valestras now correct labeled as level 3. Some things were left on the cutting room floor this update, but that just mean more for next week! 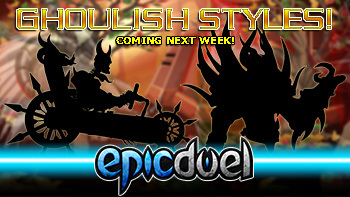 Join us next week for some of the wildest weapons and armors yet! After many discussions and investigations, we've narrowed down our list of testers and we will being interviewing them next week. We received more applications than we expect so we thank you for your patience during this process!